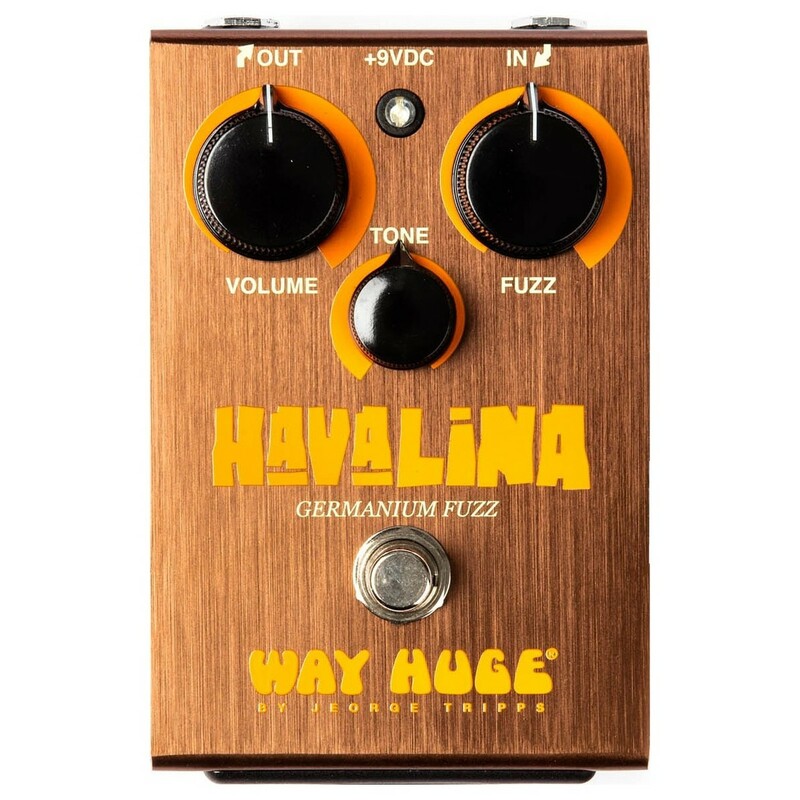 The Way Huge Havalina Germanium is a germanium-powered fuzz box designed around hand-selected Russian germanium transistors and passive tone circuit. The Havalina Germanium Fuzz from Way Huge can go from a soft, mellow crunch for meaty chords to a maelstrom of sonic fur. Every note will sound like a summer of love with the WHE403!